Dutch processed cocoa powder containing 22-24% cocoa fat. 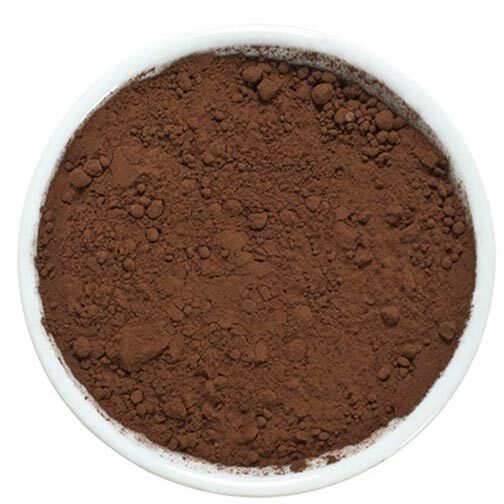 This is modeled after Valrhona cocoa powder with a very competitive price. Give it a try and tell us what you think!